We have been engaged in long-term development of transformers for decades, both with our customers and co-operative groups drafting international industry standards. At the same time, we have continuously improved our own production methods and processes in order to meet the requirements of our customers also in special circumstances. Our selection includes single- and three-phase dry insulated power transformers and electrostatically shielded transformers for industrial, military, hospital and marine use. 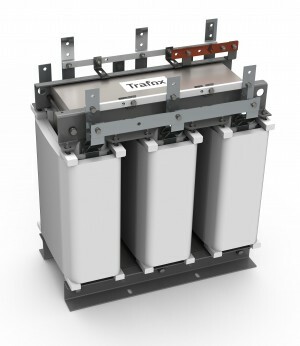 The features, dimensions, structure and mounting options of the transformers are tailored according to the customer’s objectives and needs.